In recent years, namely in Pina and Exit Through the Gift Shop, artists have proven compelling subjects for documentary filmmakers to explore. 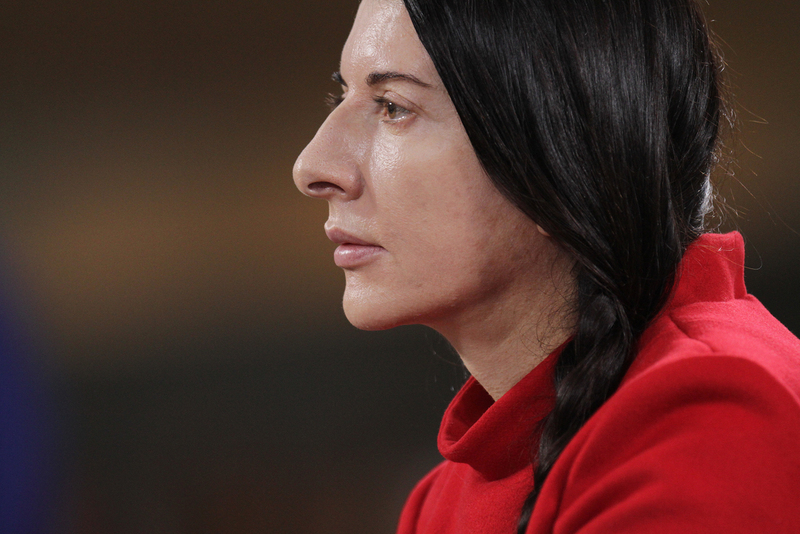 In many ways, the very nature of the nonfiction form mirrors the elusive quality of investigative or interactive art projects, especially those that challenge what constitutes “real or fake.” It’s a wonder then that Marina Abramovic: The Artist is Present, the newest of a slew of art docs, chooses to tell a celebratory story of its subject, instead of taking on the multitudes of skepticism that surrounds her work, or presenting an original framework fitting for such a unique creator. Using the MOMA opening of Abramovic’s infamous 2010 installation, where -amongst other pieces – naked people stood still in doorways as obstructions for patrons to move around, the film allows the artist herself to explain her technique. Outside of Marina, others give optimistic commentaries about the artist’s life to this point. For its part, the documentary’s approach owes mostly to a classic talking-head style that has become commonplace in the past two decades. What’s fascinating about Abramovic’s work is how it breaks down the essence of what we receive as art by shedding the branding that we bring to it. Most “art,” to my mind, owes as much of its appreciation to the marketing that surrounds it as the quality it possesses. That said, as Abramovic mentions, this too is art as, for her, “art’s purpose is to investigate human nature.” Hundreds of thousands lined up to see Abramovic’s MOMA exhibit because it presented an opportunity to see something that was one of a kind and posed the potential for an non-repeatable experience. 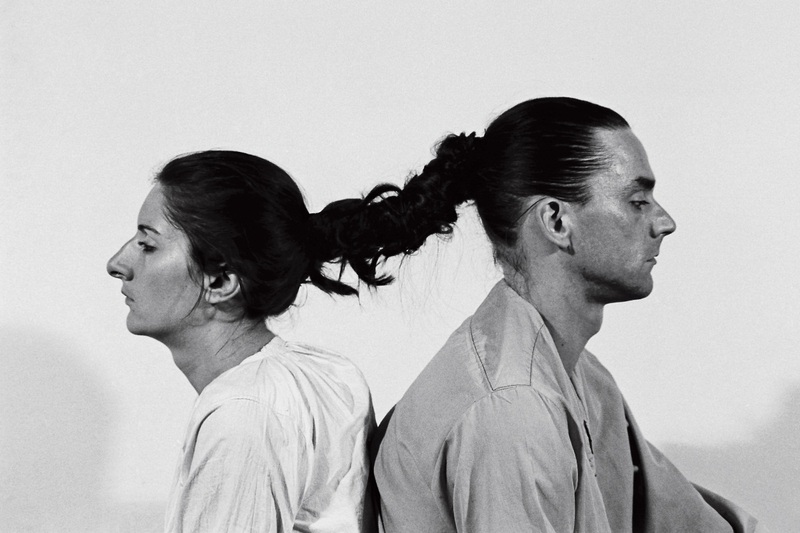 Abramovic tests human nature as the artist and forces the observer to do the same. Knowing the shock value of Abramovic’s oeuvre, illusionist David Blaine makes an appearance in the film. He suggests that he and Abramovic stage a murder where she gets rushed to a hospital in front of horrified onlookers. Like the documentary form, Blaine is suggesting that Abramovic utilize the fantasy/reality conundrum as a way to make a point about perception. After some consideration, Abramovic thinks better of the idea. While her art challenges perception, she seems steadfastly interested in the emotional core of the moment-to-moment connections her work presents. The most enthralling aspect of the documentary is stated explicitly midway: “Marina is always performing.” In some ways, this rings true. Yet, like all great acting, Marina seems less about the outcome of her performances as her work’s ability to reach into the deepest portions of her soul. Directed by Matthew Akers; Cinematography by Mr. Akers; Edited by E. Donna Shepherd; Music by Nathan Halpern; Produced by Jeff Dupre and Maro Chermayeff; Released by HBO Documentary Films and Music Box Films. Running time: 1 hour 45 minutes. This entry was posted in Documentary, Films, Movies, Reviews, Uncategorized and tagged Academy Awards, David Blaine, documentary, E. Donna Shepherd, Films, HBO, Jeff Dupree, Marina Abramovic The Artist is Present, Maro Chermayeff, Mathew Akers, Movies, Nonfiction, oscars, review. Bookmark the permalink. This is one of my favorite documentaries of the year.